Biddington Homes is a trusted, family-owned real estate developer that has been building homes since the 1960’s. 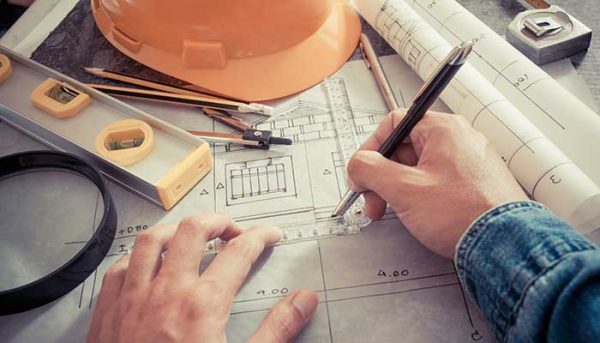 They believes that a talented developer must have the vision to see their project before construction ever begins. It is the developer's responsibility to know what they’re going to build, and to execute their plan with precision. They must do this by first visualizing what they’re going to build and then follow through with hiring the best people and obtaining the best materials. This developer has a comprehensive building history. In their lengthy past they’ve worked to create countless single-family homes, as well as residential condos, but they've branched into the commercial and industrial side of things as well. To date they are responsible for over 500 homes and over two-million-square-feet of commercial space. 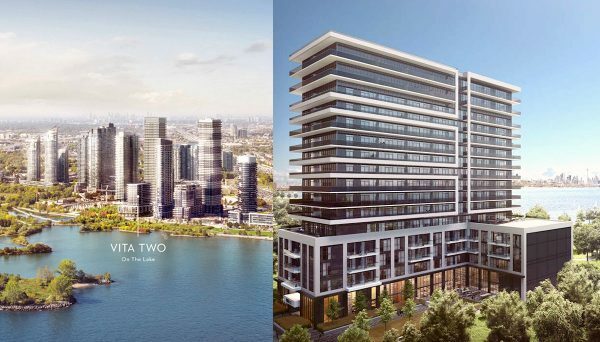 A great example of this developer’s recent efforts are the condo developments on the lakefront in Etobicoke. 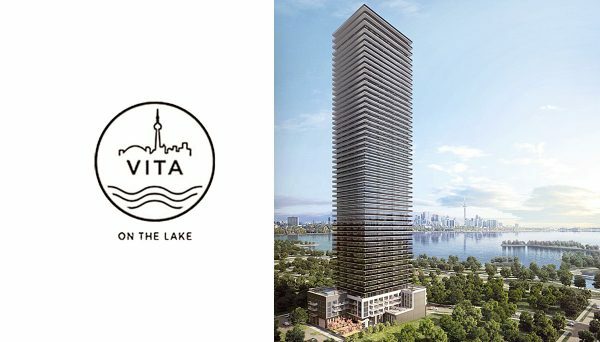 With glimmering modern towers like Lago on the Lake and Vita on the Lake, they’re shaping the emerging skyline to the East of Toronto, opening a new chapter for the region. With plenty of space for future construction, you can be sure that they’re not done yet. Always proving that they’re able to accomplish anything, this developer is simultaneously building a series of 36 townhomes in Oakville. This series of boutique low-rise homes will surely deliver the quality and high standard of living that we’ve come to expect from this developer. 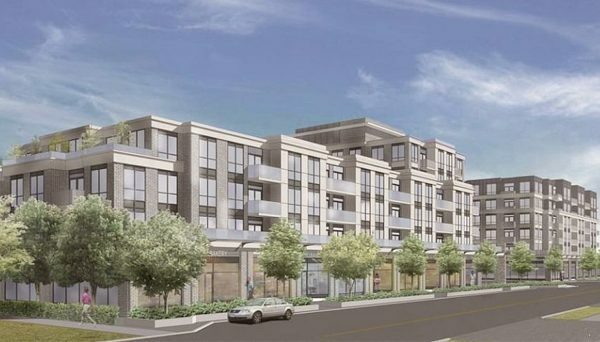 They’ve also undertaken a development in the heart of Toronto in the Davisville neighbourhood. J. Davis House - named after Davisville’s namesake - will be a mid-rise, boutique-style condo building that will feature room sized terraces. This means you’ll actually be able to barbecue outside. This hotly-anticipated project is set to be completed in 2018 and continues to prove its developer’s capacity to be flexible and adaptive. 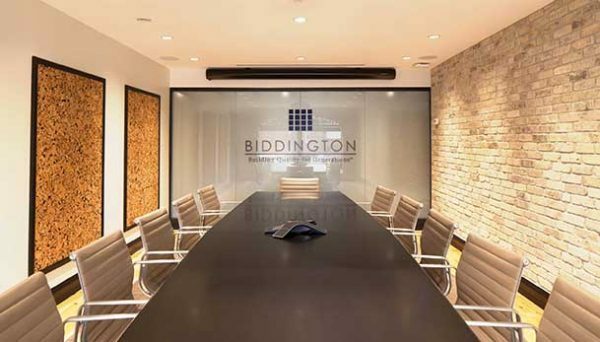 Cooperation is one of the keys to Biddington’s success. Throughout their long and tenured past they’ve worked with some of Canada’s most prominent architects and developers. These include such names as the Monarch Corporation, Wayne Cassidy and Company, Uno Prii, Eb Zeidler, CGL Architects, and Graziani + Corazza. You can be sure that they will continue to work together with these architects and developers - and many more - in the future. From single-family homes, to condominium towers, to commercial and industrial projects, it seems like there’s nothing this developer can’t do. Whether it’s living in a skyscraper or a townhome, you can be confident that they will provide you with the luxury that you and your family deserve. As they move forward, there’s no doubt they will continue to shape the landscape of the GTA, and perhaps the rest of Canada. This waterfront high-rise has become one of the major landmarks in the developing Etobicoke region. It stands tall at 50 storeys, offering splendid views of the Toronto skyline in the distance. Its amenities include a billiards room, a hot tub, a fitness studio and a movie-screening room. It is seconds away from the Gardiner Expressway, so you’re never too far from the city. Its address is 2167 Lake Shore Blvd West and it was completed in late 2016. Another waterfront high-rise property, Waterscapes soars to the sky with its elliptical tower covered in resplendent crystal blue glass. It offers beautiful views of the lake and the city alike. It stands at 30 storeys high and offers amenities like a rooftop terrace with barbecues, a car wash bay, a billiards room and landscaped gardens. These condos are a mark above the rest. 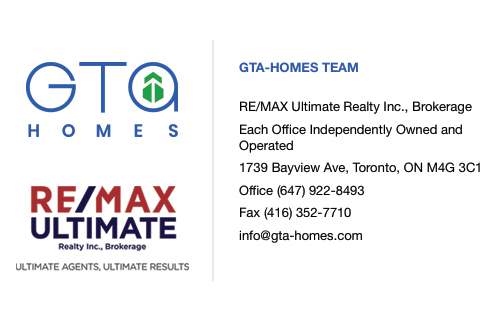 They’re located at 80 Marine Parade Drive, and were completed in the fall of 2014. This condominium tower is another prominent feature on the Etobicoke waterfront. This resort-like building takes advantage of its beautiful lakefront locale. From its summit, you can gaze out and get lost in the gentle waves of the water. Its amenities include a whirlpool, a sauna, a fitness room and a bar. It is close to transit stops and is located right on the Gardiner Expressway. Its address is 16 Brookers Lane and it was completed in the fall of 2012.